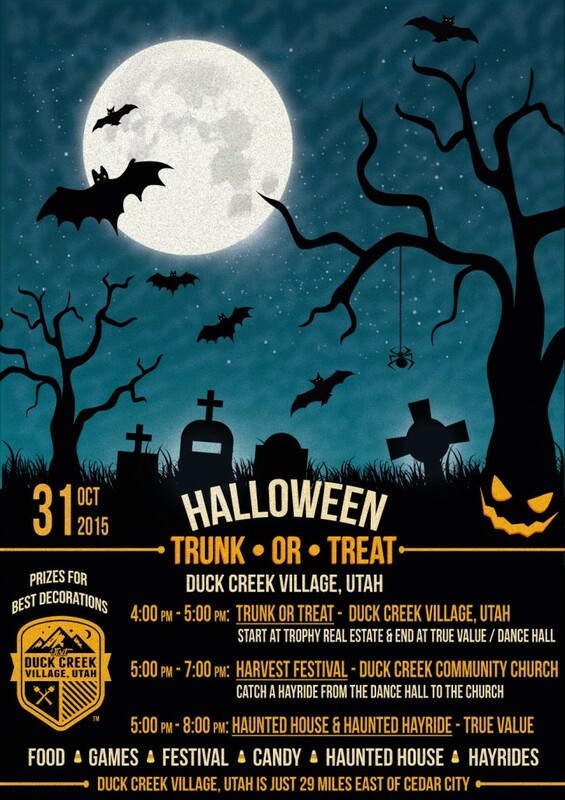 The Annual Duck Creek Village Trunk or Treat will be held on October 31st 2015. 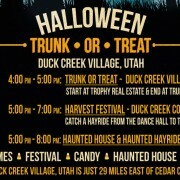 Bring your children to Duck Creek Village for Our Annual Trunk or Treat, Harvest Festival, Games, Haunted House, Food and TONS of Candy! Prizes will be awarded to best decorations. 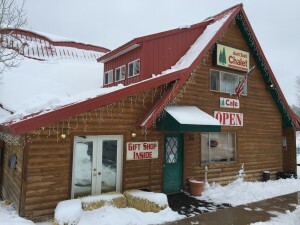 Catch a hayride from the Dance Hall to the Church. There will be prizes given to the best decorated trunks at our Annual Trunk or Treat in Duck Creek!